On January 17th, between 9 a.m. and 1 p.m., the Centro Desportivo Nacional do Jamor (CDNJ) will receive another edition of the Corta-Mato Escolar Concelhio de Oeiras. The Municipality of Oeiras, in partnership with the Paço de Arcos School Group, intends to carry out this event at the Urban Park of the Centro Desportivo Nacional do Jamor (CDNJ). 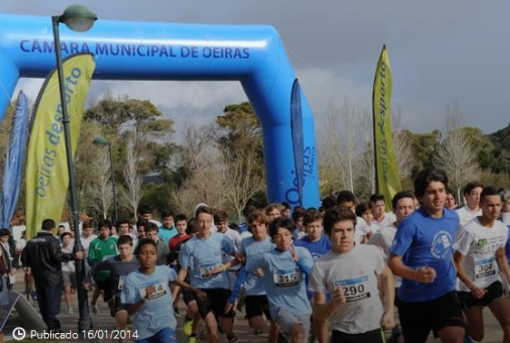 Organized by the Municipality of Oeiras and the Paço de Arcos school group, this competition is held at the Benjamin and Junior levels and aims to support and encourage sports practice in the school context, assessing the best student-athletes in the municipal schools for the Interdistral School Short Course.